Chancellor Strom Addresses the Rutgers Biomedical Health Sciences Community on an update of the CIA. 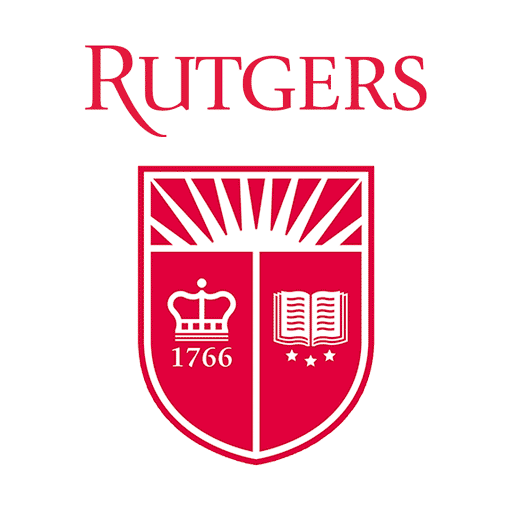 As you explore our website and learn more about our team, you’ll find that we provide our support through assessment and monitoring activities, investigative services, training and education, and are regularly looking for ways to partner with our Rutgers colleagues to support a university that is committed to responsible, ethical, and extraordinary teaching, research, and patient care. Please contact any member of our team to learn more about Rutgers University Ethics and Compliance. We are very pleased to announce that the Office of Enterprise Risk Management, Ethics and Compliance’s name has been changed to University Ethics and Compliance (UEC). This name change expresses the enterprise-wide reach of our office, which covers all Rutgers’ healthcare, and academic units. I am equally pleased to report on the unveiling of UEC’s dynamic new website, which can be found at www.uec.rutgers.edu.